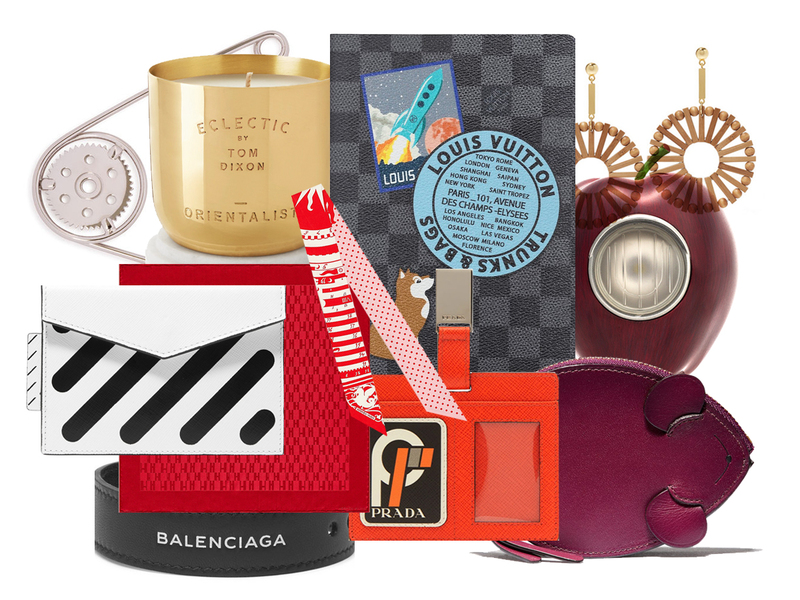 Yes, you’re reading it right, it’s time for the annual #BAGAHOLICBOYSHOPS gift ideas line-up, which means Christmas is just around the corner. And yes, you’re panicking right now because it is literally two days away from December. 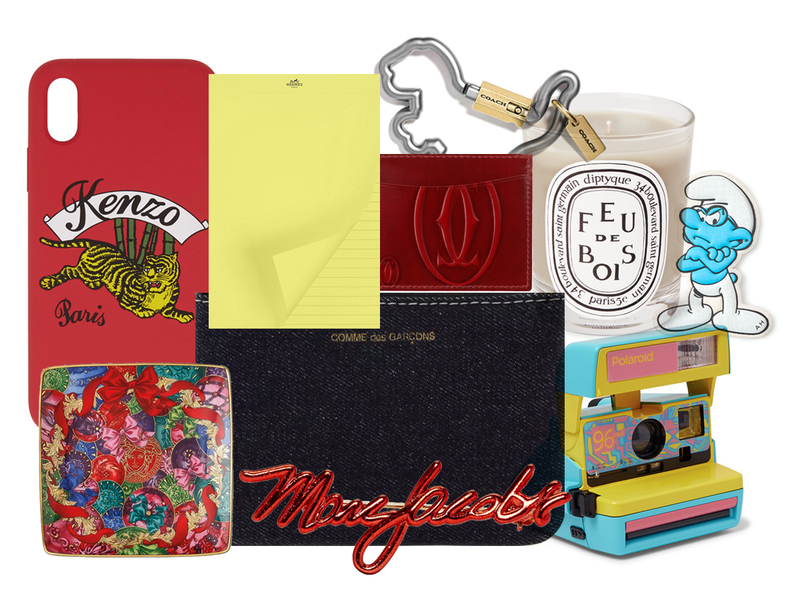 But with these gift ideas under the SGD250 mark (ok, ok, 2 of the items here do pass that mark but by just a little), you can be assured of stylish yet affordable gift options most anyone will be happy to receive. Comprising everything from a range of accessories to functional items for the home, there’s definitely something for everyone. Enjoy.